Visit One of Our Locations! Experience what a different Avista Senior Living makes! 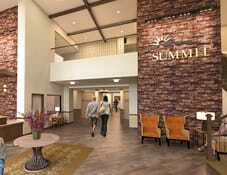 Thank you for your interest in Avista Senior Living. Please enter your information and we will send a brochure and any information you have requested. Avista is always looking for kind and talented people to join our team. If you are interested in a career with Avista, please see our careers page. We look forward to working with you soon!